The Spartan Blades Enyo, the Supreme Goddess of war, companion to Ares, and destroyer of cities. 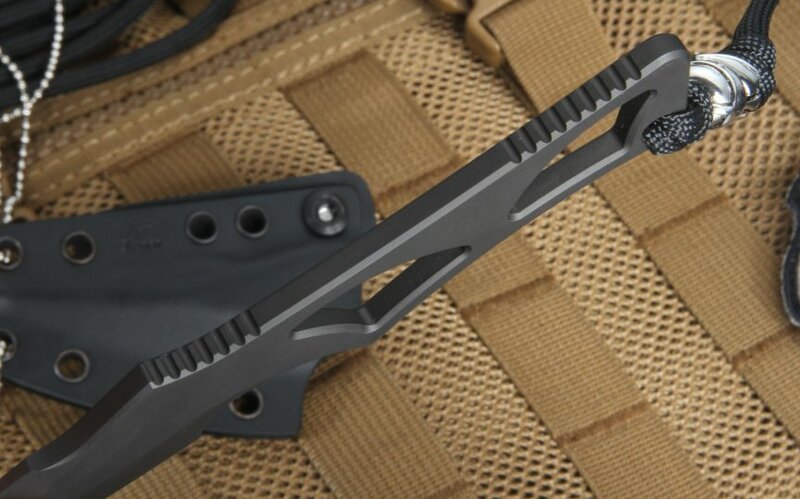 And now, the perfect warrior's blade, from industry-leader Spartan Blades. 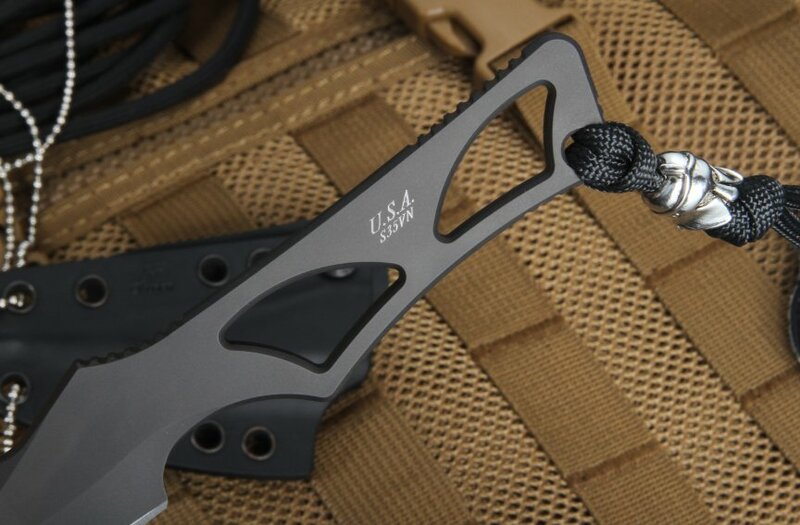 Stainless steel, fixed blade, Spartan Enyo has the durability and functionality to give a modern-day warrior that extra edge, wherever you may be. Designed for daily use, the American-made Enyo comes with a durable Black Kydex sheath to match its coal-black blade. You can wear your Enyo around your neck using the included stainless steel chain, concealed beneath your shirt as a neck knife. You can stow your Enyo out of sight - but ready for use - using the IWB (inside waistband) loop, also included. However you choose to wear your Enyo, you will always know it is there, on hand and ready. In terms of blade strength, the stainless steel CPM S35VN blade is rated at 59-60 on the Rockwell hardness scale, some of the best quality knife steel out there. 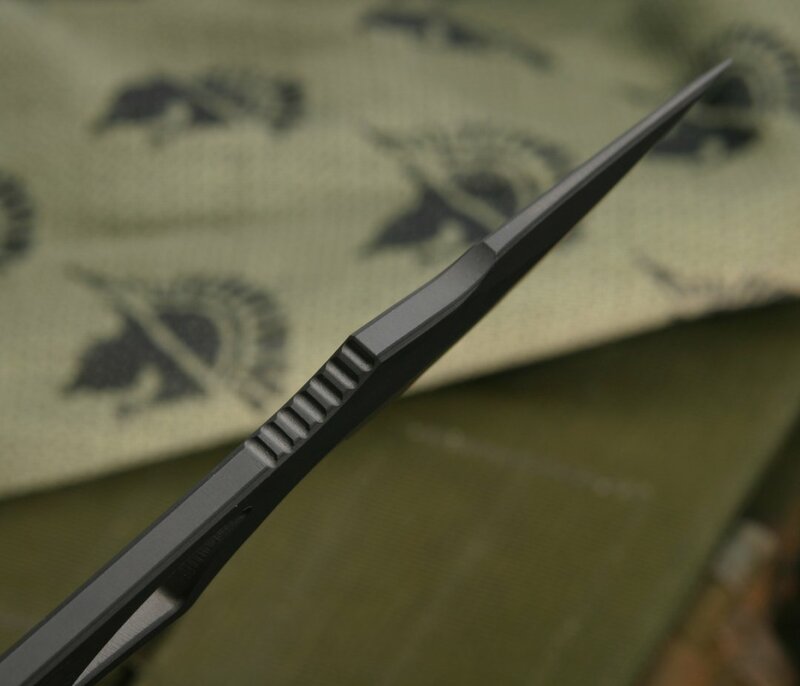 The addition of Spartan's brand SpartaCoat ensures long-term durability and that your knife will stand up to even the toughest environments. The Enyo is 6 1/4" overall with 2 11/16" blade and a blade stock thickness of .1875", a slim, sleek, and strong solution. If you're looking for a great all around knife, you should also know that Enyo has been ergonomically designed, with the tip of its fixed blade designed to line up perfectly with your grip for maximum usability. The filed grooves on the handle make for a smooth grip with good friction. 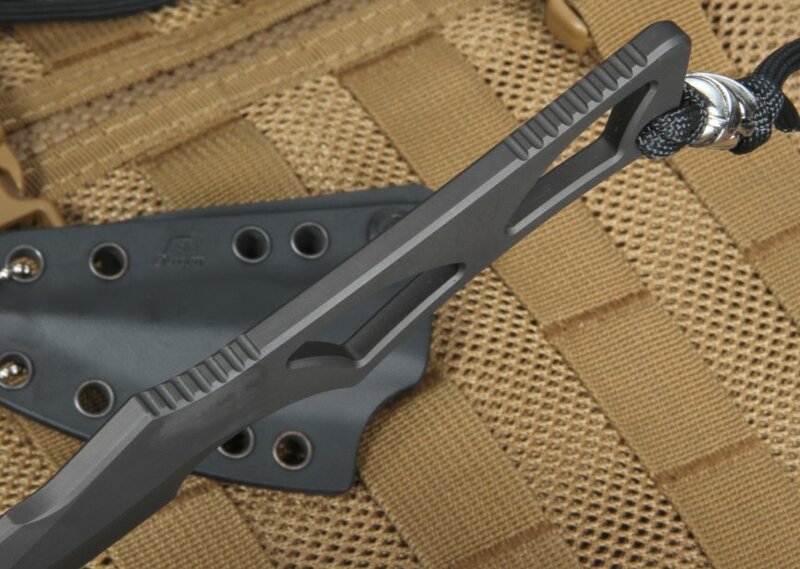 Lightweight at 2.8 ounces, the Enyo is perfect for daily use - and for emergency defense. When you carry the Enyo, you are truly carrying the spirit of the warrior, every moment of the day, whenever and however you need it. 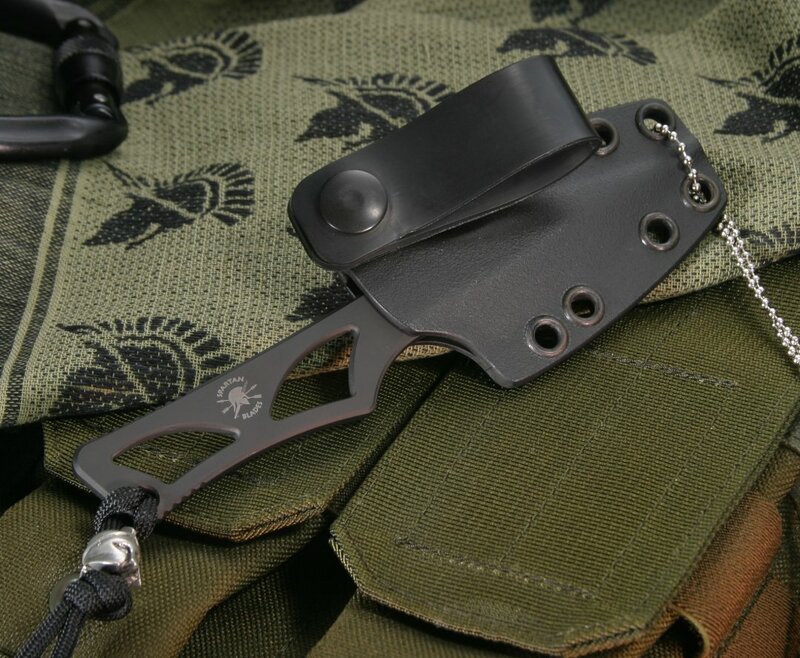 SHEATH: Black Kydex Sheath with neck chain and IWB (Inside Waist Band) loop. The sheath is Blade-tech hardware ready. Service and product are first rate. Highly recommended. 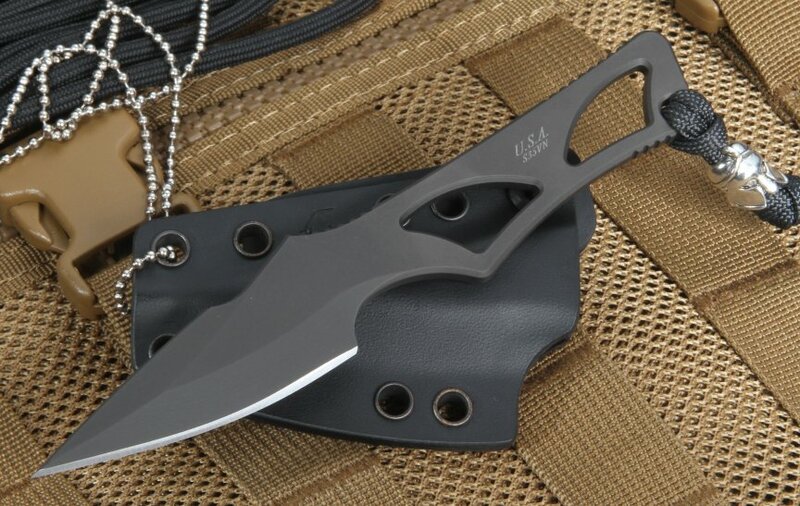 This knife is the perfect size fixed blade to carry IWB or in a pocket. I really like the size, weight, feel, and the fact that this knife is a fixed blade. It is perfectly designed for IWB. I am 5'8” and 155lbs. 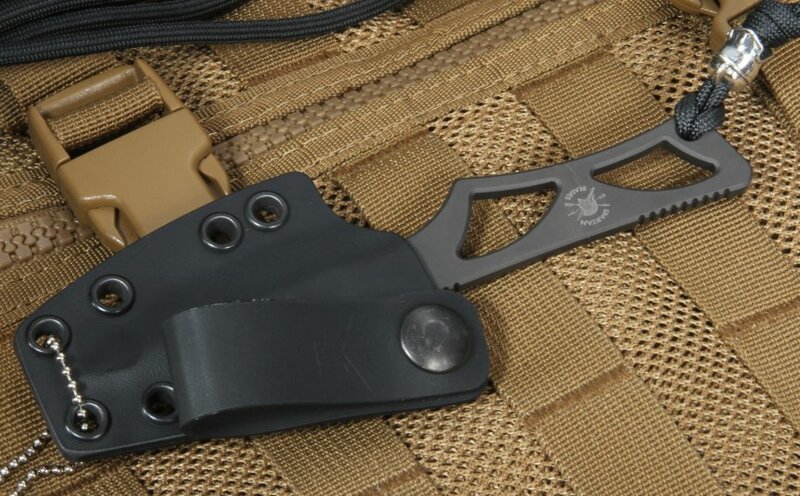 and I wear this knife IWB for up to 12 hours at a time and I do not even notice it. As usual with Knife Art you get brand new products with no defects and great service with super-fast delivery. Thanks Knife Art. 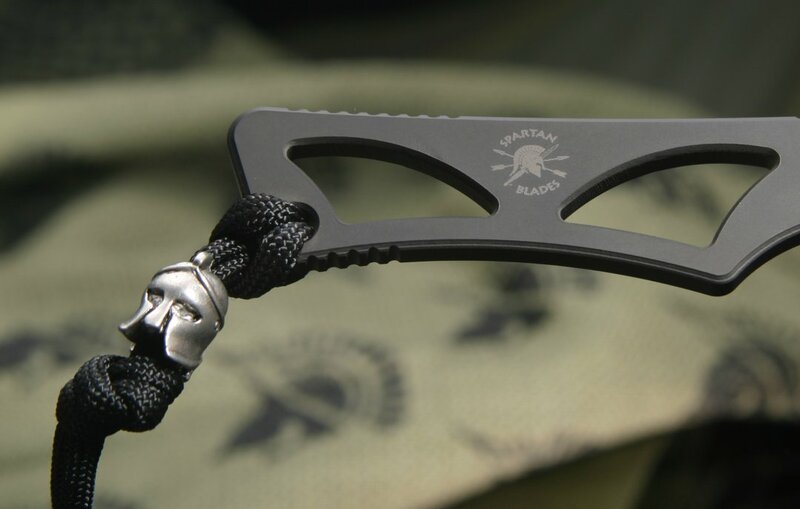 I ordered two of the Spartan Enyo in black. One for me and one for my husband. Beautiful knives. We are both very happy with the quality. KNIFE ART.com was fantastic to do business with. They processed our orders immediately and the shipping was super fast. 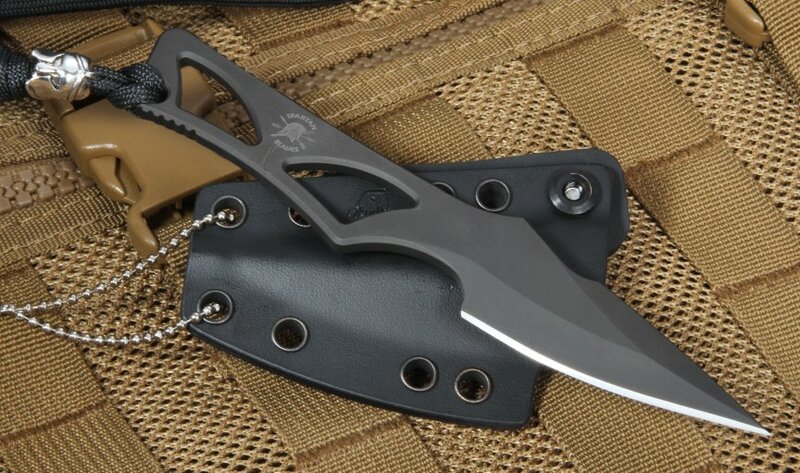 I highly recommend the Spartan Enyo and I highly recommend doing business with KNIFE ART.com. Great experience all around! Dependable backup knife. Great Steel, great carry options. Received my Spartan Blades Enyo from Knifeart.com. Shipping was super fact and was well packaged. No hassle or issue. Just fast shipping on a GREAT knife. Will order again without question.